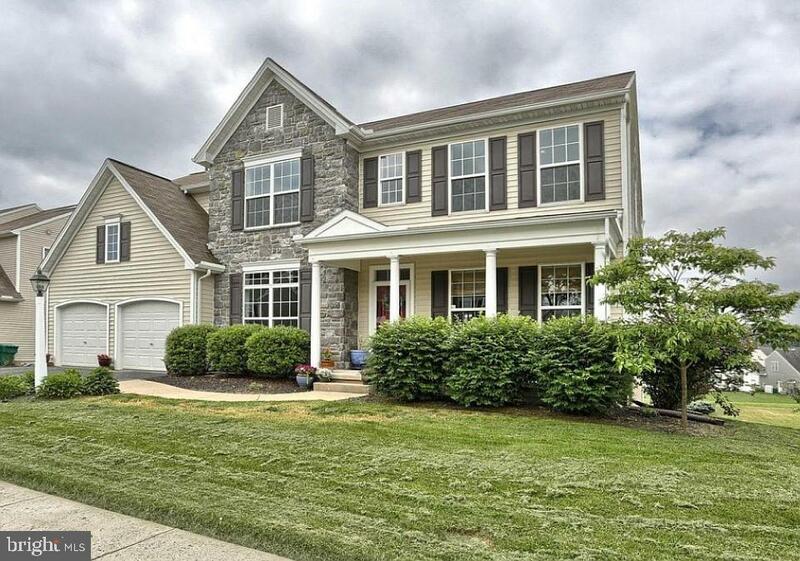 Beautiful home in desirable Derry Township neighborhood of Southpoint Meadows II. 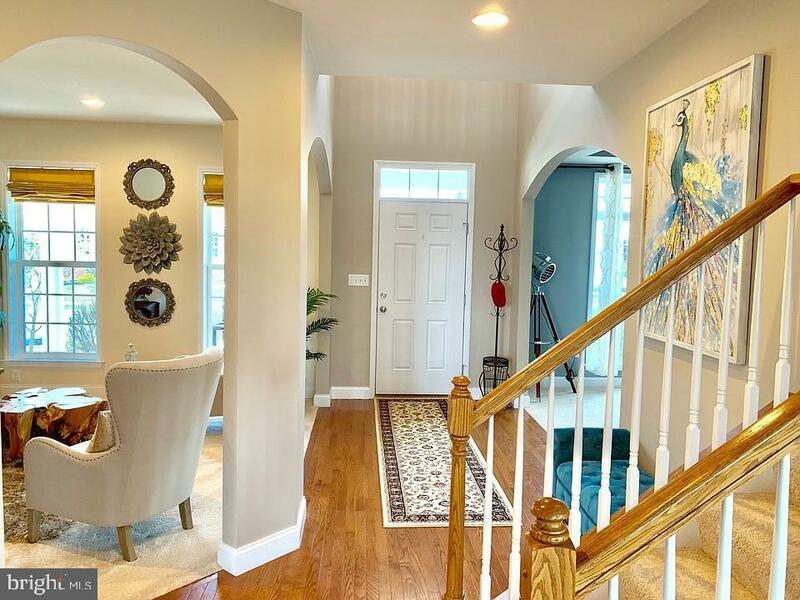 This open and inviting home has it all - wall of windows, lot of sunlight, 9 ft ceilings on 1st and 2nd floor, full finished lower level and landscaped. 5 Bedrooms, 3.5 Baths. Entire new carpet, new paint, kitchen remodeled and basement finished within last year with new owner's move. 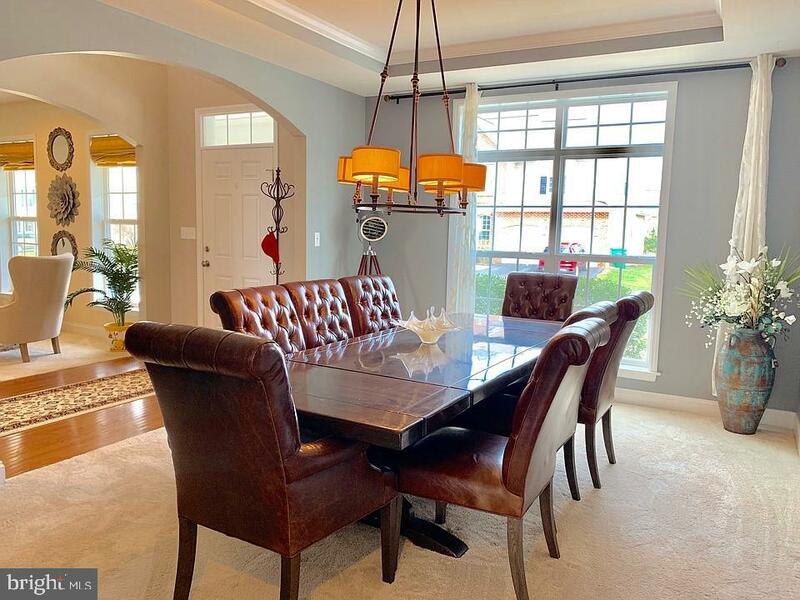 Spacious open 1st floor with formal Dining Room w/tray ceiling, Living Room, Eat-in Kitchen (remodeled within last year) with Quartz counters, double level island and stainless-steel appliances, Den, Family Room with coffered ceiling and gas fireplace, Screened in and covered deck. 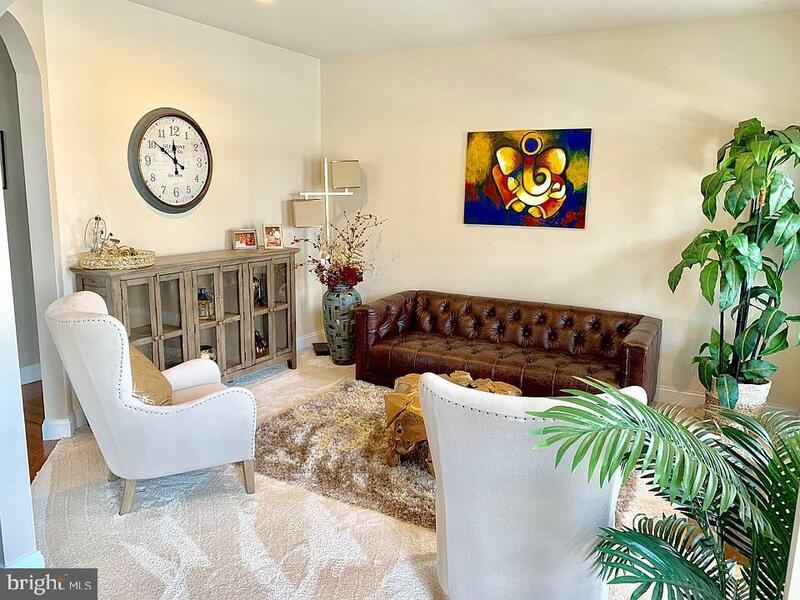 2nd level has additional Family Room, 4 Bedrooms and 2 full Baths. Large fully finished lower level (basement) completed within last year that has bedroom, full bath, gym, large game / media room, bar, walkout to covered patio and landscaped yard with play-set.